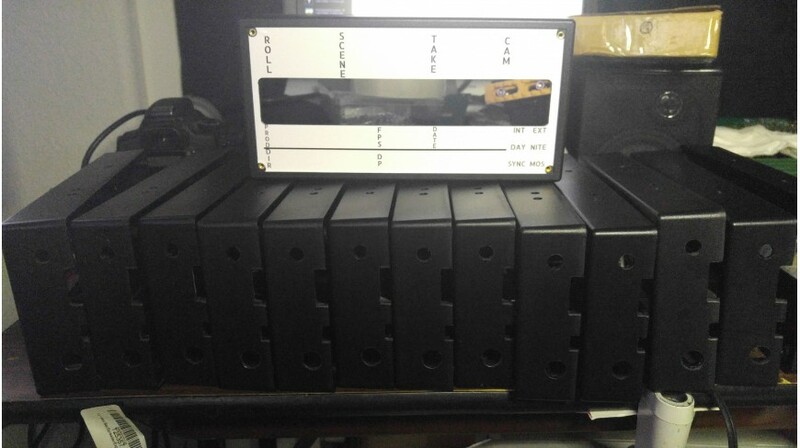 New Webstore, reduced prices, and refurb units available now! 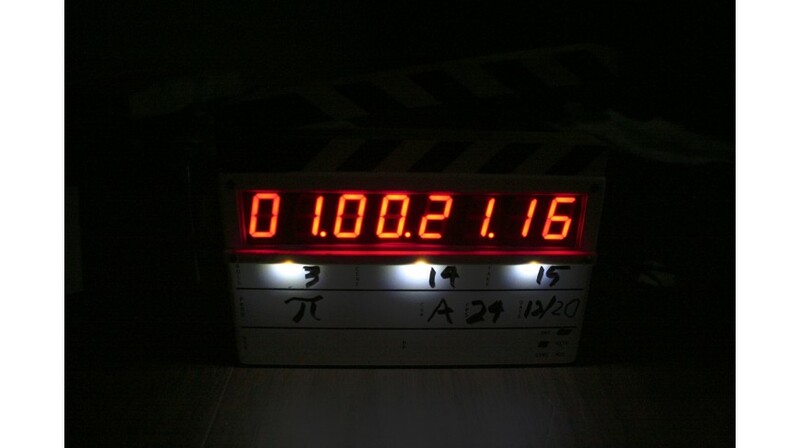 Announcing our newest Aluminum M2 Timecode Slate! 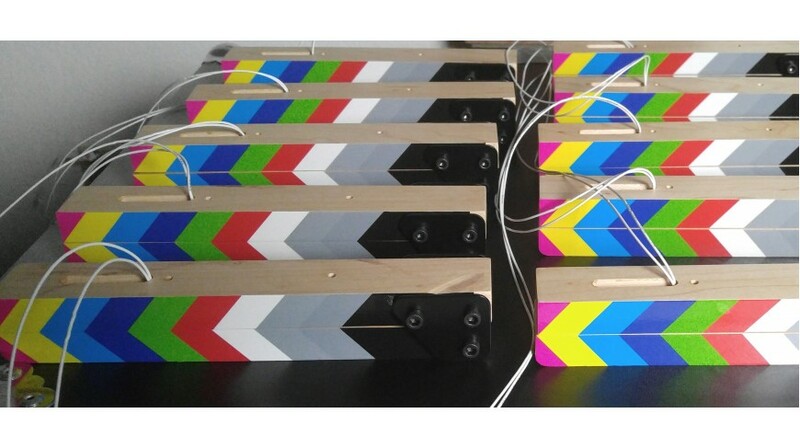 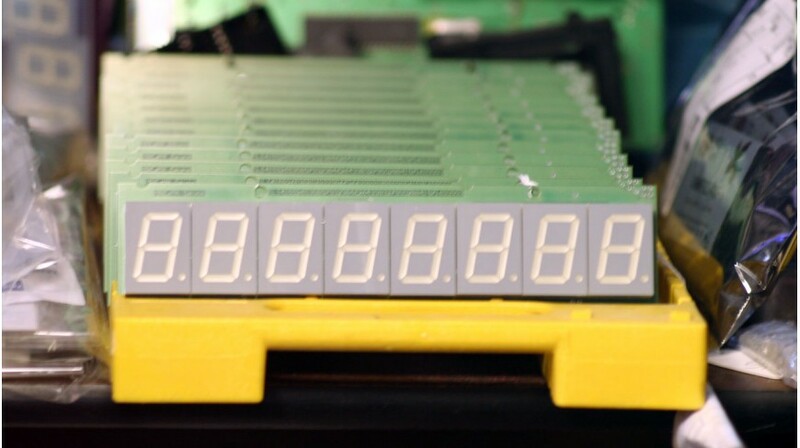 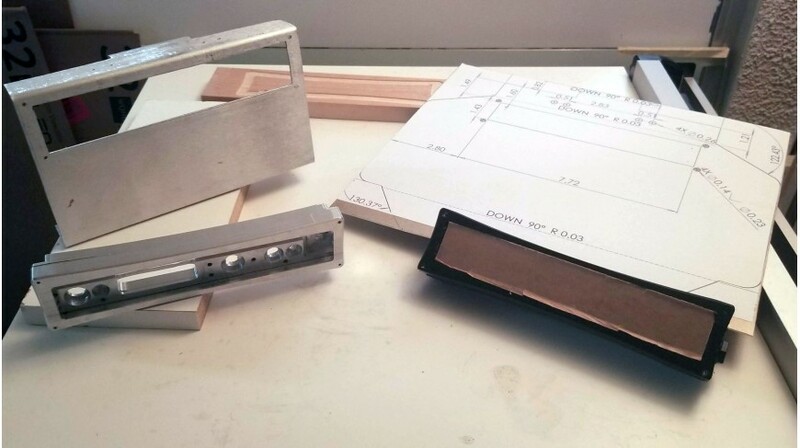 We are almost ready to ship the new MRE timecode generator slates! 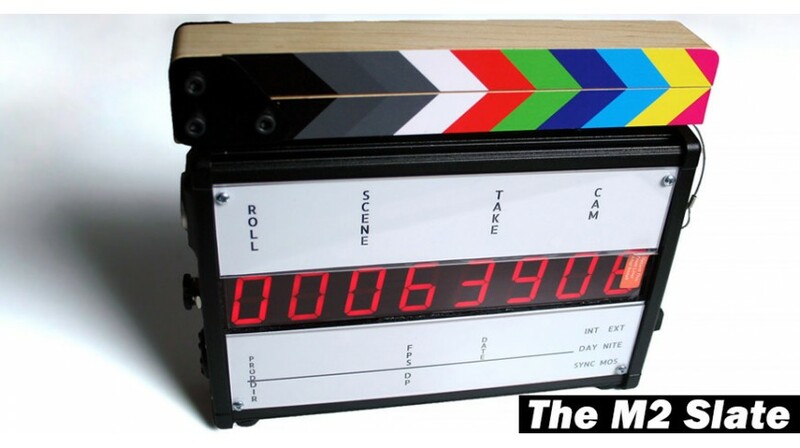 Many thanks to those that placed pre-orders for the MRE Timecode Slate! 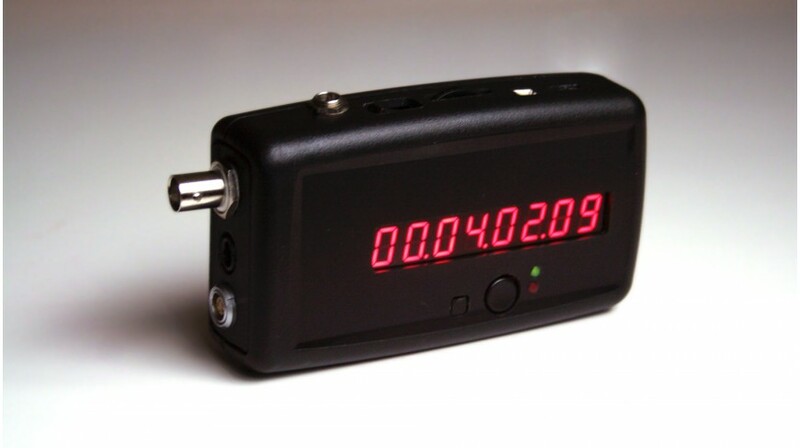 We have two new and very affordable timecode generators coming soon!